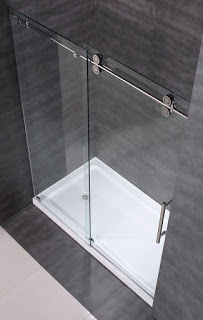 Vigo shower door Standard doors fit most opening sizes. Frameless doors are custom made to fit almost any size. 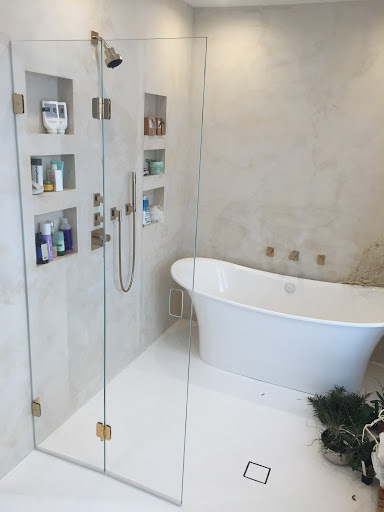 Make your bathroom an oasis with a vigo frameless shower enclosure. Features stainless steel finish solid brass or stainless steel construction hardware that ensures superior quality and durability, and will never rust under the vigo lifetime guarantee. It's also made with 3/8 clear tempered glass, ansi z97.1 certified. We are professional installers of Vigo frameless shower doors. 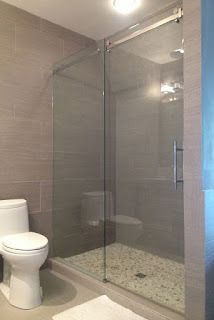 At Giovani Glass we are professional installers of Vigo frameless shower doors. Need installation for your new Vigo Shower Door?